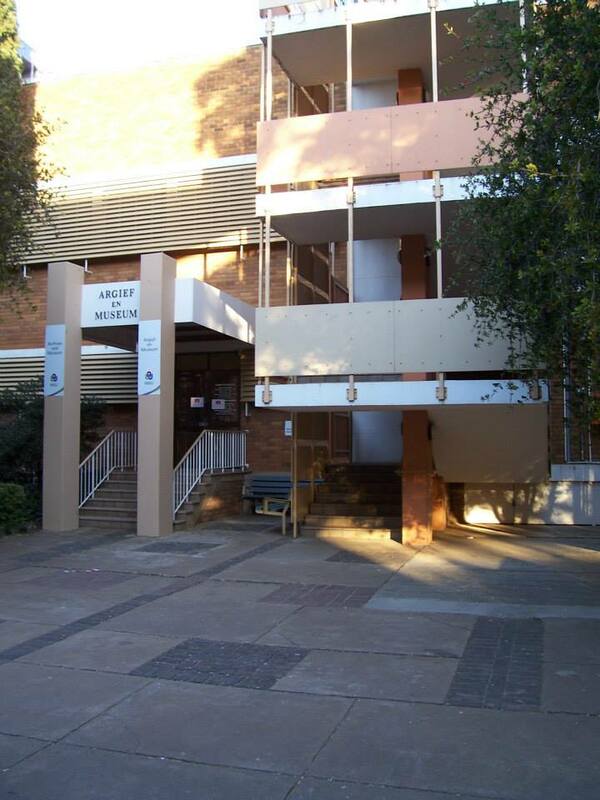 On the 19 and 20 August 2013, ETHER ran our Do-it-yourself Digitisation Workshop at the Potchefstroom campus of North West University. We were warmly hosted by the Archives and Museums division of the Library. Fourteen delegates, from NWU and other institutions in the North West, attended the two-day workshop. The course dealt with how to create a clear and well-thought out digitisation strategy and the importance of institutional support of digitisation efforts. The complete digitisation cycle was covered: Scoping, Strategizing, Planning, Preparing, Capturing, Describing, Loading, Storing, Accessing and Using. These topics were dealt with in depth through theoretical, practical, discursive and anecdotal means. Additionally, ideal scanning equipment was discussed and some examples of scanners and digital converters were shown and experimented with. The purpose of this workshop was to introduce suggested best-practices for digitization initiatives for museums, archives and libraries. The delegates found that different institutions have slightly different requirements depending on their source material, budget and equipment. All institutions have some digitization procedures and policies in various stages and this workshop helped the delegates examine what they can be doing better and how to adapt their policies and procedures. We will be running this workshop again on the 18 and 19 September in Bloemfontein. Please contact Gladys Rapatsa if you have any queries or would like to make a booking, or Tammy Reynard if you would like more information about the course.